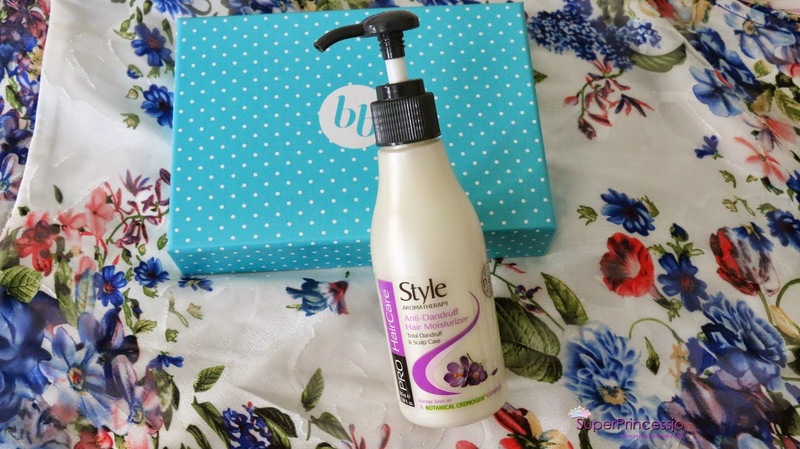 Style Aromatherapy anti-dandruff leave in hair moisturizer: This is great treatment for dandruff free healthy scalp as well as for dry ,dull damaged hair, Lot of hair saloons also recommend this for good scalp care.My hair felt more soft and clean after using it. 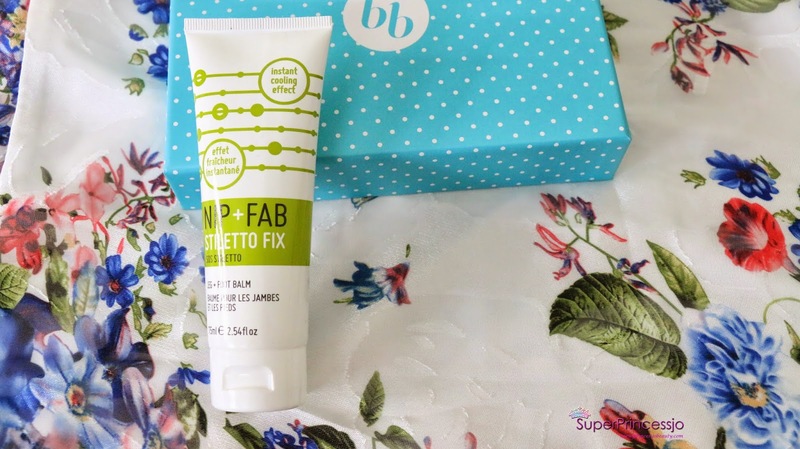 Nip + Fab Stiletto Fix Foot and leg cream: I use this at night to apply all over my legs,knee,heels and feet to pamper them at night with lot of moisture and to get that healthy looking legs and feet, its non -greasy and absorbs in my feet so well, another latest beauty product that I am in love with totally. 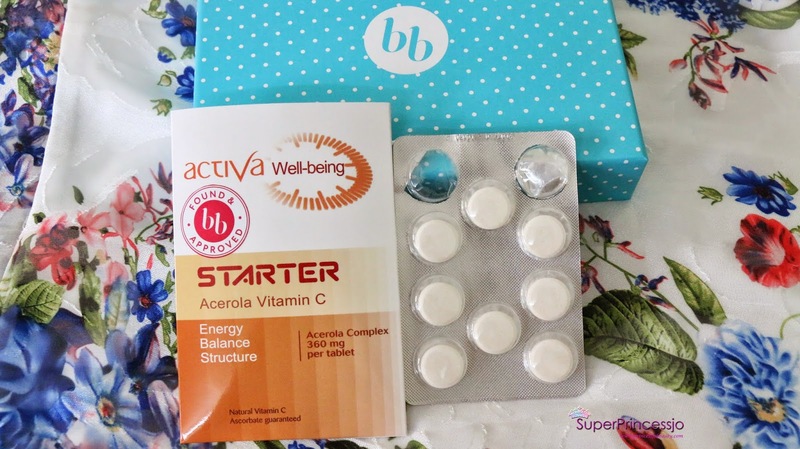 ACTIVA STARTER VITAMIN C: I was much more excited to see these vitamin C tablets, in the box, as you can see in the above pics I ate them immediately I got them, i love the citrus taste of these tablets, and I had these in my childhood.I love them, not only that, My Husband also loves these tablets to just chew watching TV :) they help to boost your Vitamin C level and improves the bodies immune system. 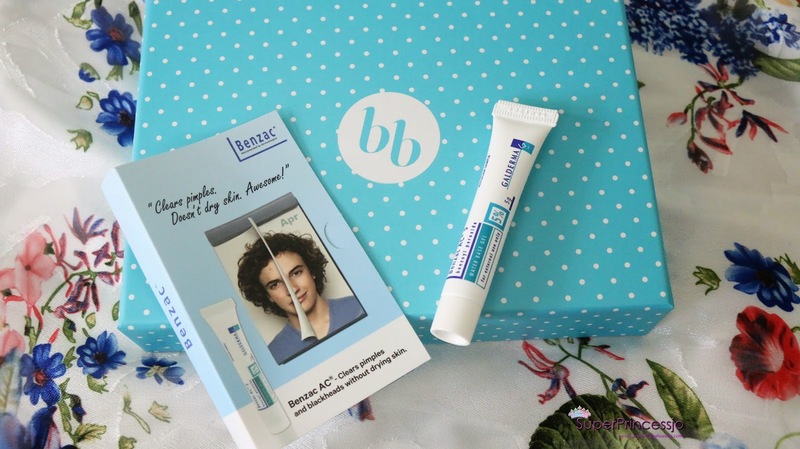 Benzac Ac 5% Pimple treatment cream: Ok this is another product I was so happy to see in the box, as after my India travel I have this breakout on my skin recently some few pimples, I opened the tube applied it immediately on my 2 forehead pimples and they just dried the next morning to 1/3rd of their size. 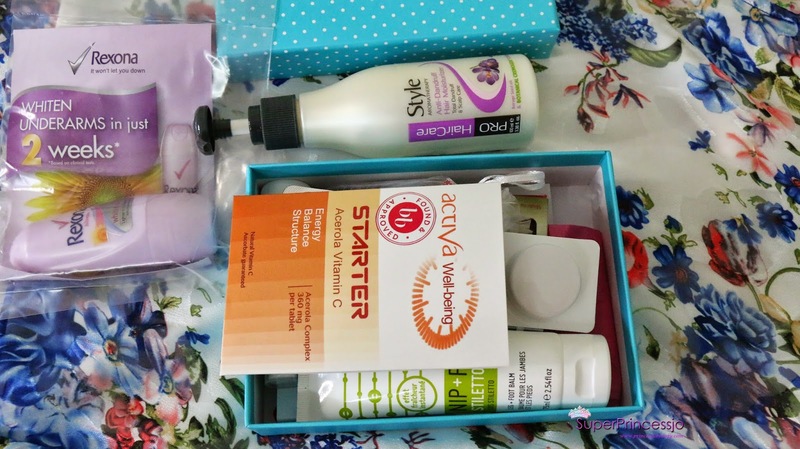 I have used the benzyl peroxide acne clearing cream during my teenage when I suffered severe acne and I am so confident over these composition for clearing skin.Every girl should have this in her vanity for fast acne pimple treatment. 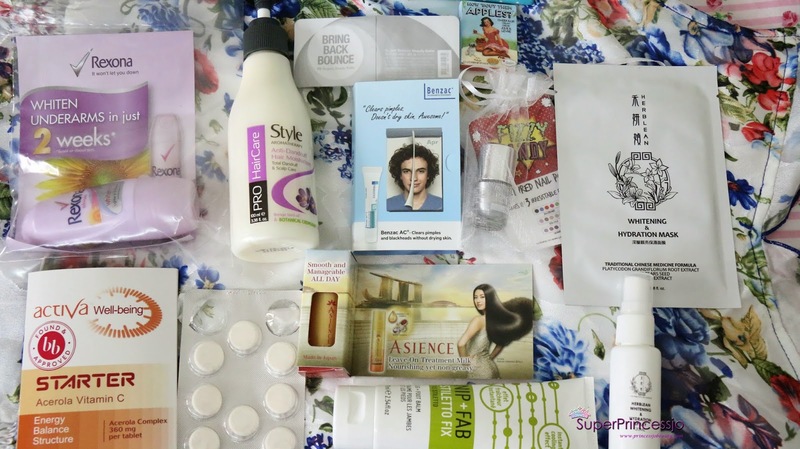 Remaining beauty products I will show and Review on My YouTube Channel HERE as and on I use them. 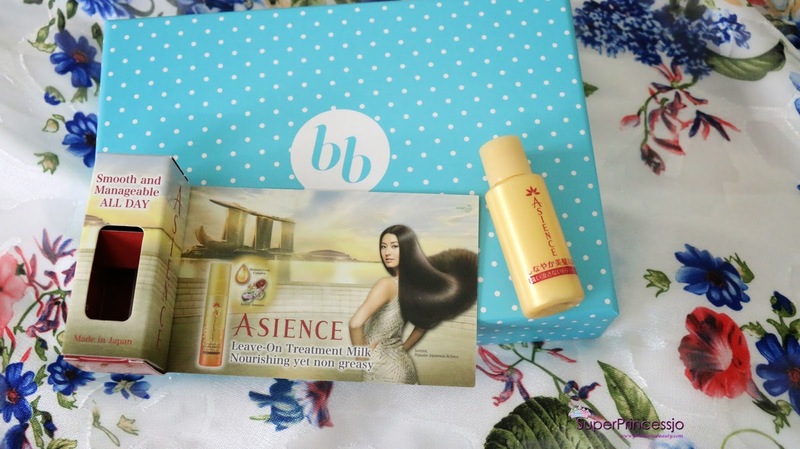 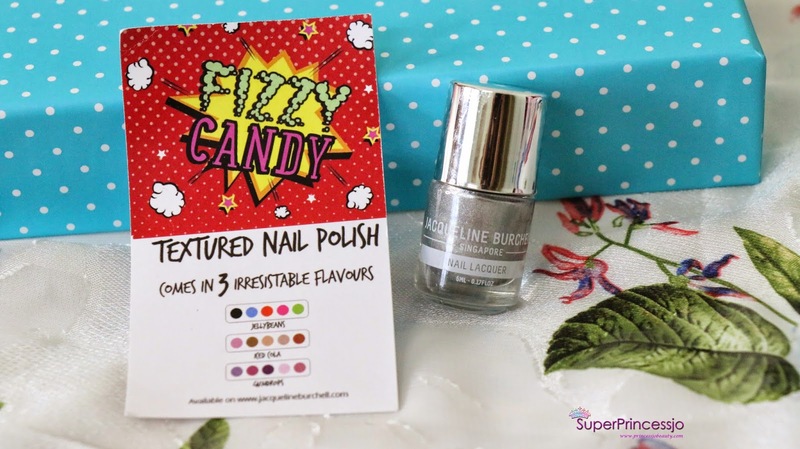 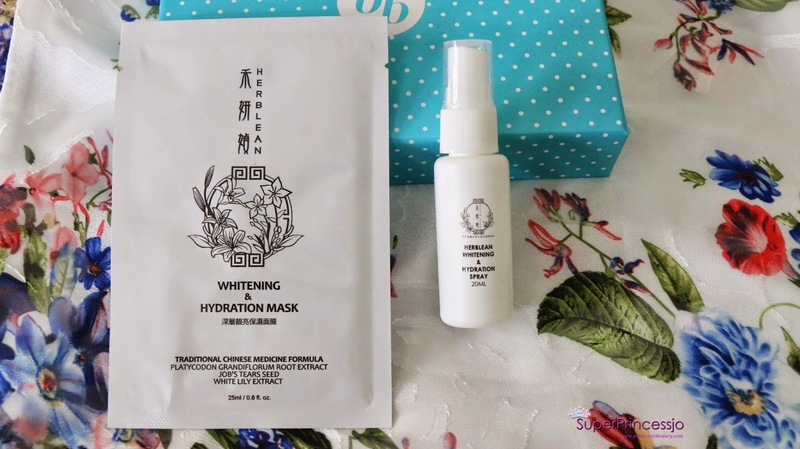 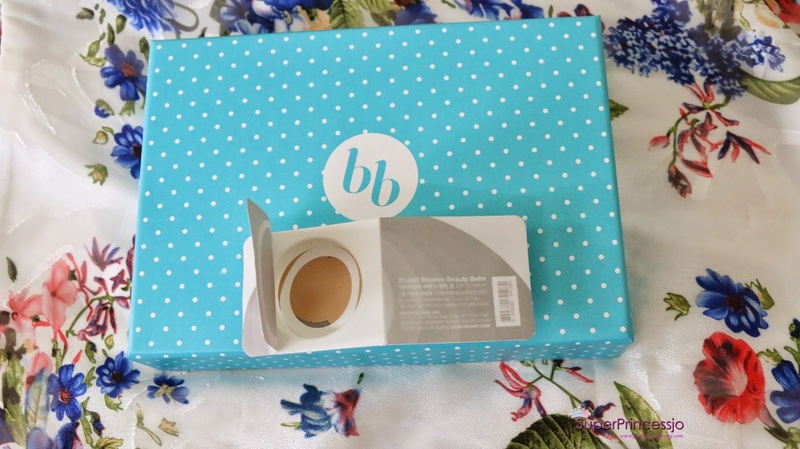 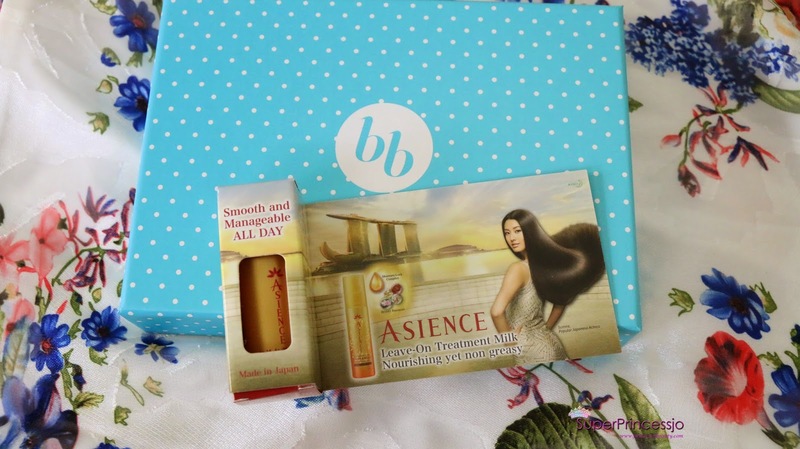 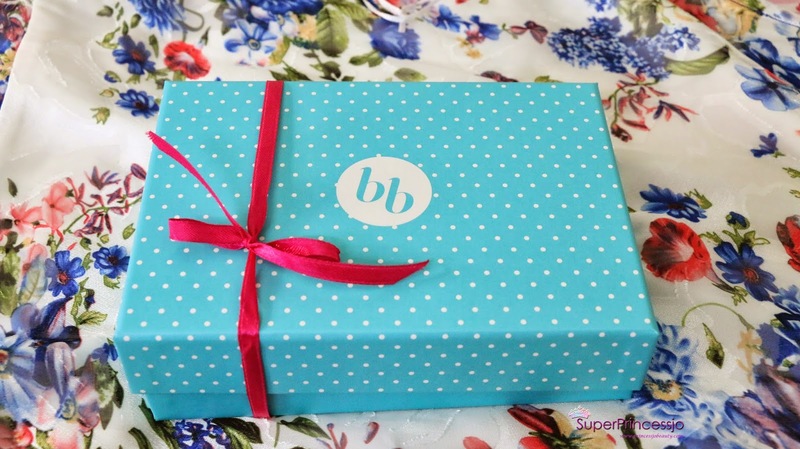 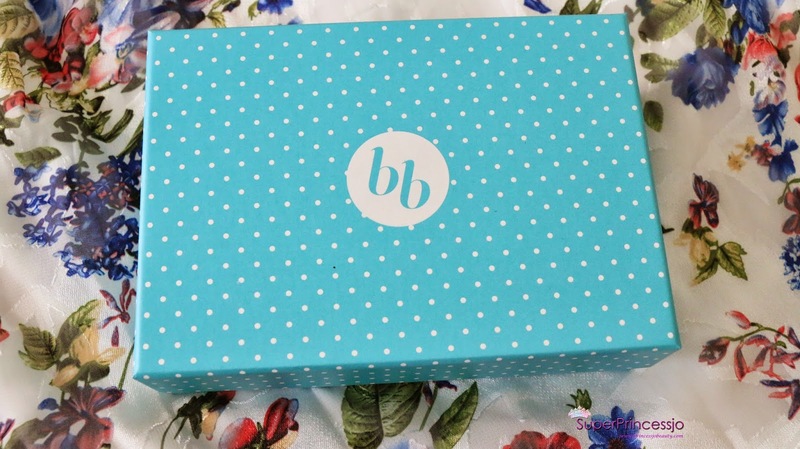 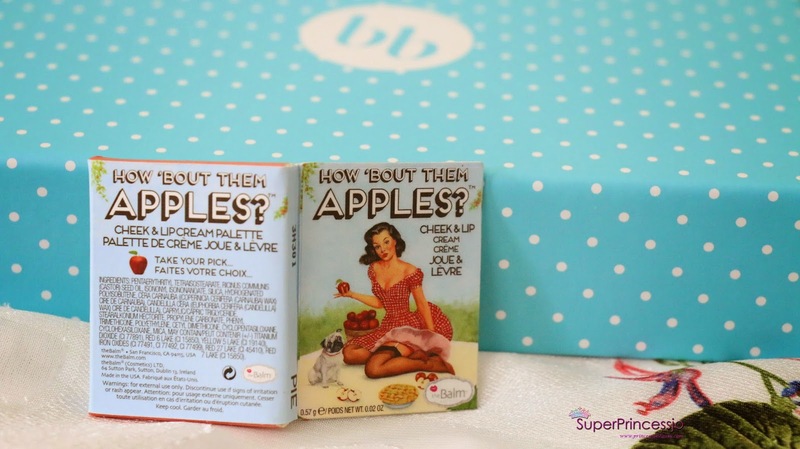 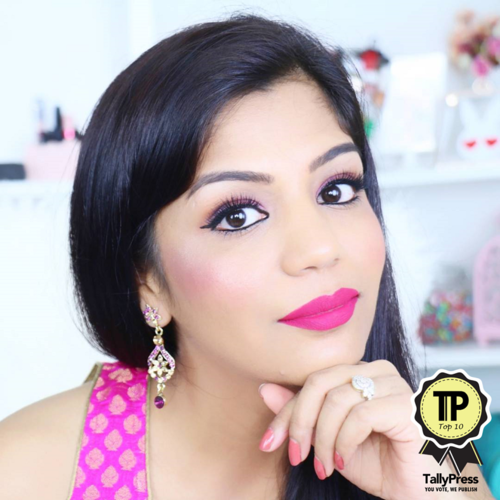 I just love these little beauty surprises I can see the effort the Bella Box team puts in each month to get these new beauty products delivered to us how well they are chosen, packaging of the Bella box is something to die for.